Visit Whit’s Amuse Bouche to find out how to complete this fun project. Who doesn’t have a ton of pennies in a jar somewhere in the house? 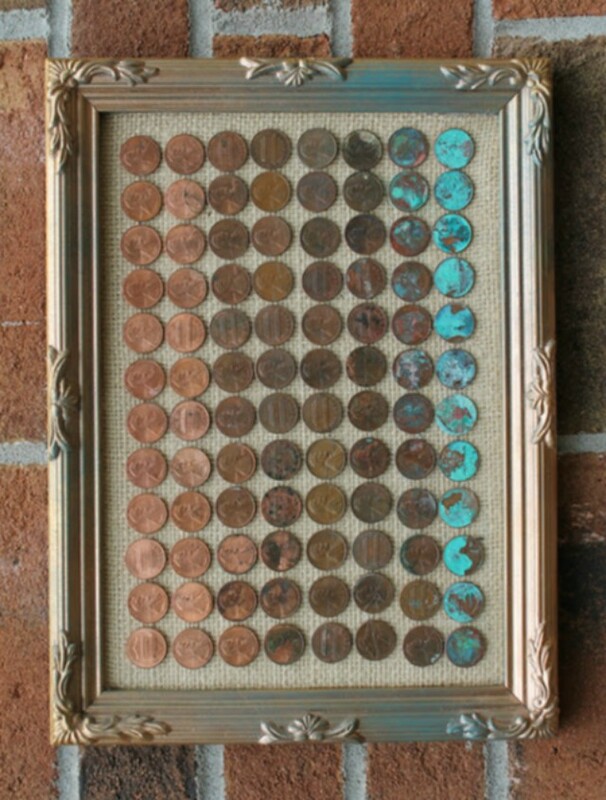 Combine that loose change with a picture frame that needs a makeover. 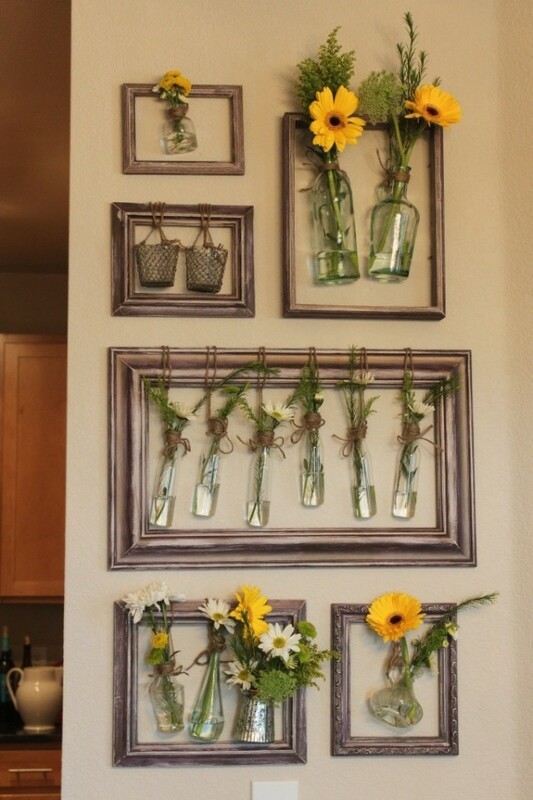 You probably have most of the materials you need for this easy project around the house. If you have kids interested in science, this is a fun DIY project to share with the whole family. Even adults will be delighted to see how some simple chemistry changes the color of pennies to create an ombre landscape. Get your hot glue gun fired up to create a unique work of art. Visit Doodlecraft to learn how to make your own penny art. Give your frame a totally new purpose by transforming it into a quaint tray that’s perfect for breakfast in bed or for decorating. Use it to display your favorite loose accessories, makeup or remote controls. This easy DIY project makes great use of scrap fabric and doesn’t involve any special tools. Pick up drawer handles at your local hardware store for a few dollars or repurpose them from old furniture. Customize this fun project by choosing your favorite colors and fabric prints. 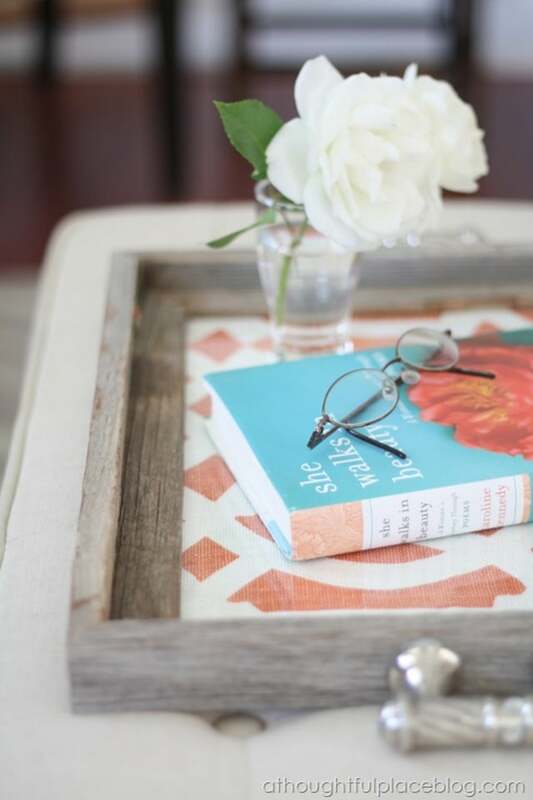 Visit A Thoughtful Place to find out how to make a cute picture frame tray. Don’t feel limited by the photo mats at your local crafts store. This super-easy project upcycles old picture frames by creating a totally custom mat with your favorite fabric. 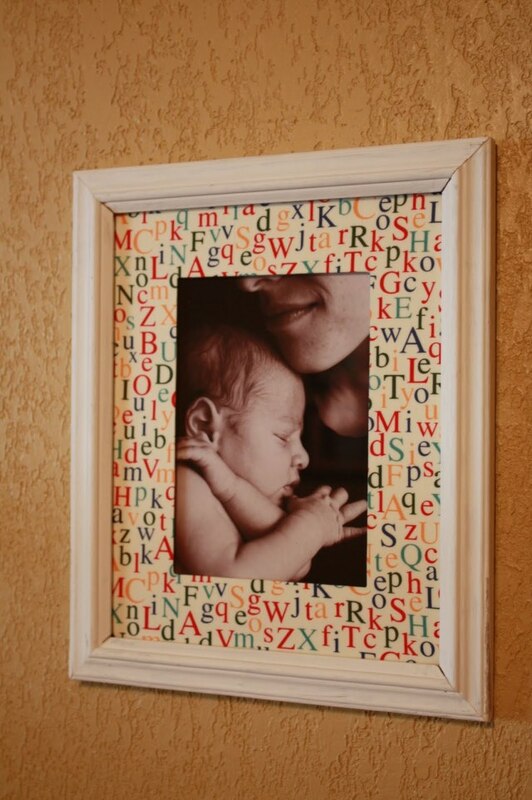 Whether you’re displaying a photo in a child’s room or you’re creating a wedding photo project, fabric gives you the possibility to create unique art. 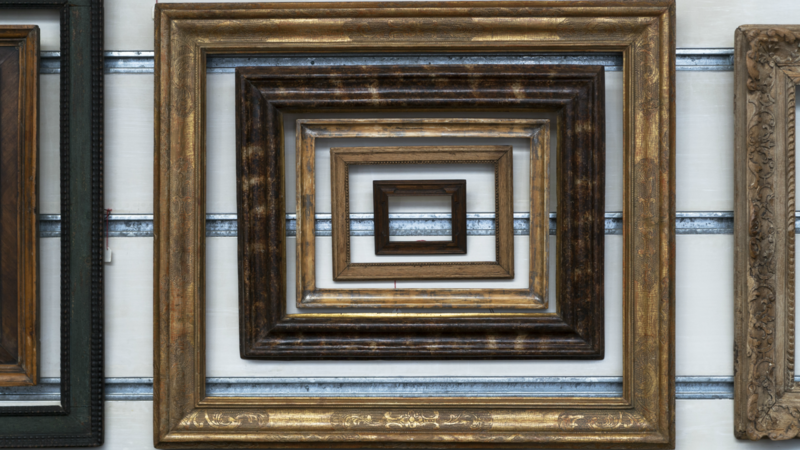 These fun mats allow you to make any standard frame look like a treasure. Visit Delightful Distractions for instructions on how to make a fabric photo mat. Updated by Sarah Long on 10/16/2017.